30 Free Halloween Printables for a Spooktacular Party! Getting ready for the Halloween? 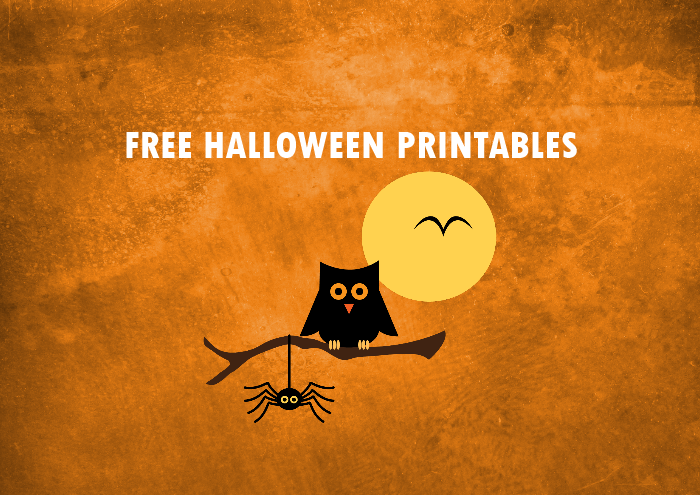 Enjoy this HUGE collection of free Halloween Printables that you can use! They’re super fun and oh, spooktacular! There are over 30 printables all in all with 10 freshly designed Halloween posters and invitation cards for instant download. 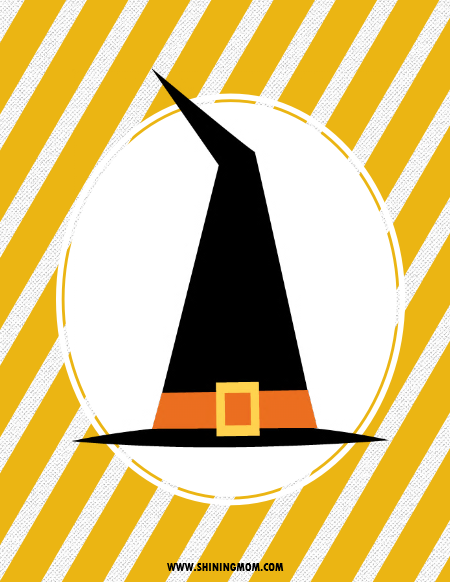 We’ve also carefully handpicked 20 resources online that will direct you to the best Halloween printables there are. Ready to snag all these freebies? 10 New Free Halloween Printables for You! 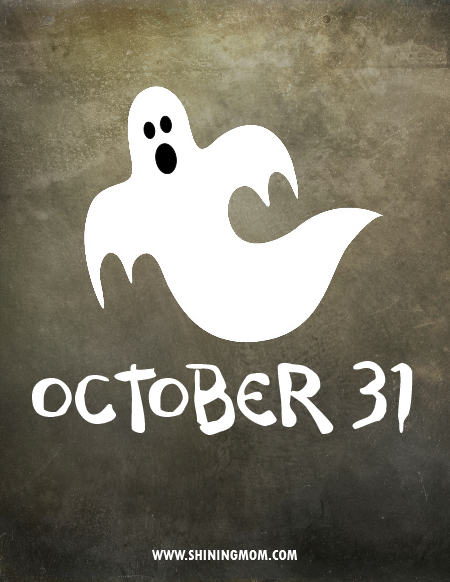 The first set of free Halloween Freebies are the ones are freshly created. We’ve incorporated designs of Melissa Held in creating these freebies. They are great to use as party decors for your Halloween festivities. They’re sure to add some fun! And oh, you can also use them as invitation or greeting cards! Throwing a Halloween Party soon? This friendly ghost can build the party excitement! You can use this printable as your save-the-date card! Oh how fun! Familiar with the “You’ve Been Boo’ed” neighborhood game? 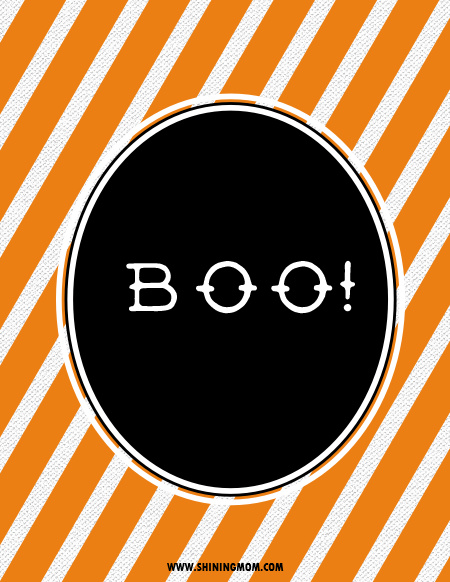 You can start boo’ing your neighbors with treats and use this “BOOO” candy tag! How frightful it is to have this next printable on your table for your Halloween Party set up. 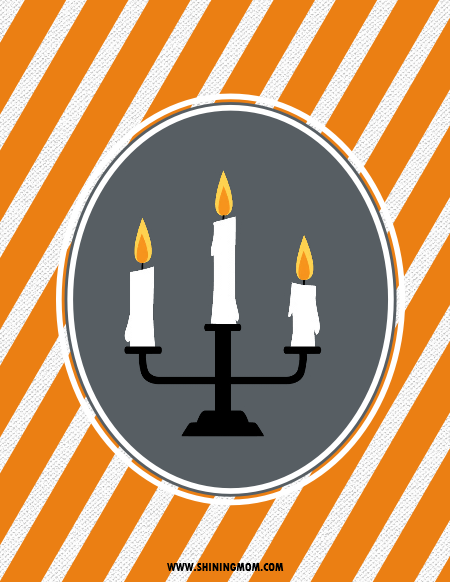 Simply print it out, mount it in a frame and put it on your candy table together with the traditional candelabras and pumpkin decors and you’re all set! If you’re looking for a Halloween party invitation card, this next one that we have for you is a great option! Simply print it out and scribble the party details at the back of the card! Easy peasy! Next up is another free Halloween printable that you can use as a poster to decorate the party venue. “Awoooo! is the most classic way to scare off your guests! 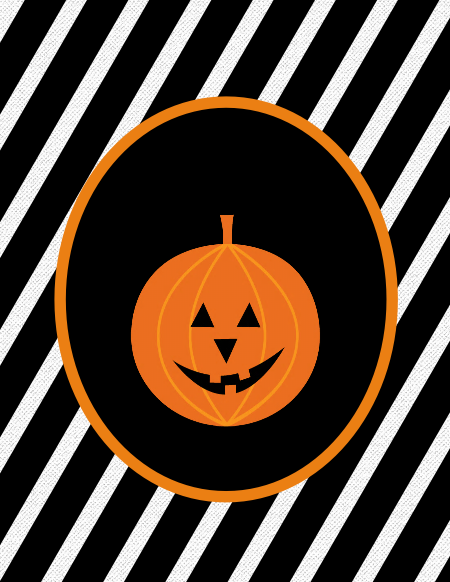 You can also use this cute pumpkin for your Halloween printables needs! Have it as candy tags, invitation card and more! Wish your family and friends a “Happy Halloween” with this spooky yet fun card! 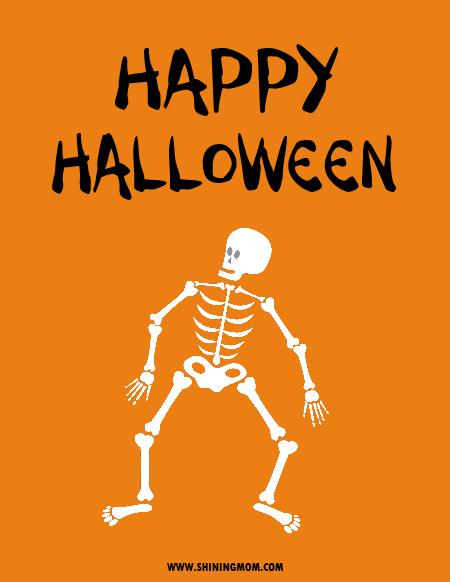 Look at that dancing skeleton, won’t it add fun to the already amusing Halloween celebration? Excited to already download all these freebies? Some of the designs are not shown in the post but I think you’ll be delighted to see them, too! Printing reminders: These free Halloween printables are designed for printing in size 8.5″ x 11″ paper but you can always adjust them to smaller size should you like to use them as small cards. Just be sure to adjust your printer setting before printing them off! Ready to print the files? Easily snag the 10 Halloween free printables over HERE! 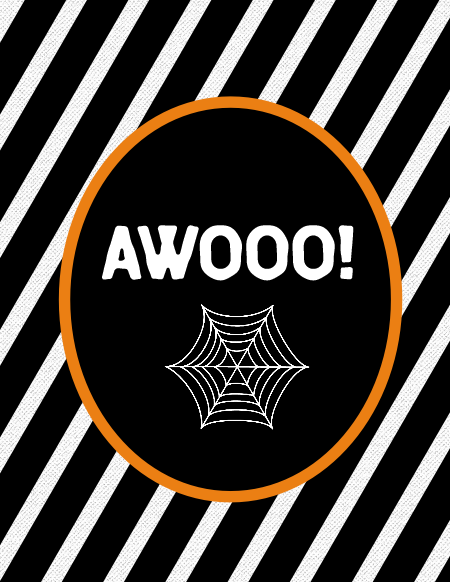 Handpicked: FREE Halloween Printables Resources! Looking for more printables?Hop over to the following blogs, too. I’ve gathered freebies for Halloween arts and crafts, parties, school and more! These freebies are carefully handpicked, I am pretty sure you can use some of them for your Halloween festivities! Happy Halloween, friends! I hope these free Halloween freebies will add fun to your celebration! Thanks for stopping by! « FREE Printable 2019 Monthly Calendar and Planner in Florals!